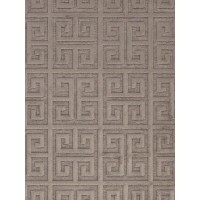 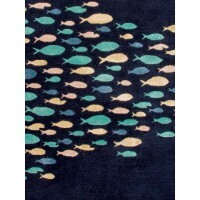 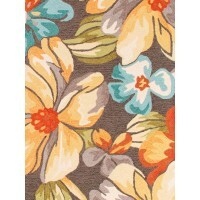 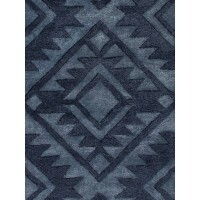 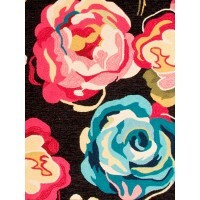 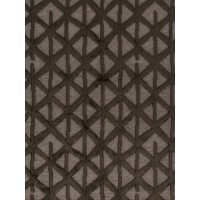 Buy Blacks & Greys Aston Ripley Area Rugs Online in USA. 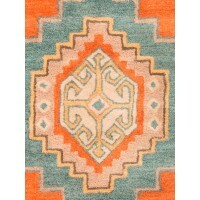 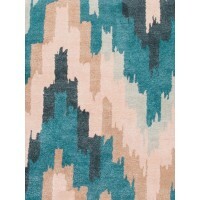 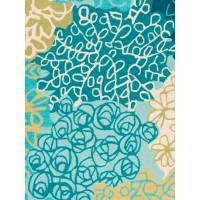 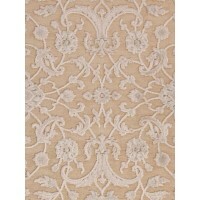 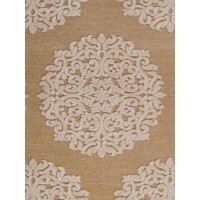 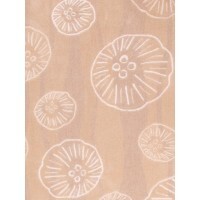 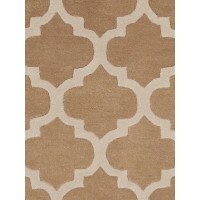 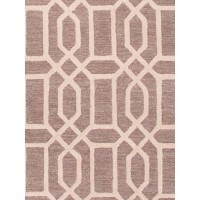 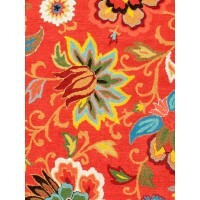 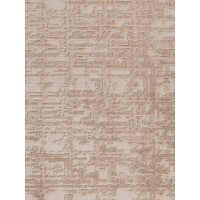 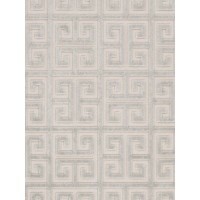 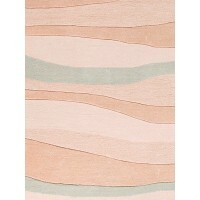 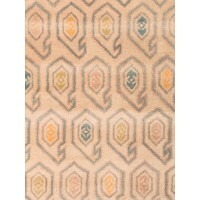 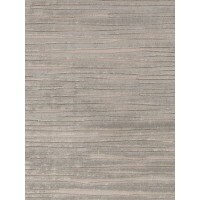 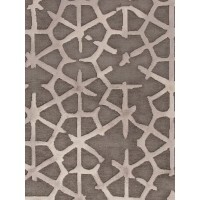 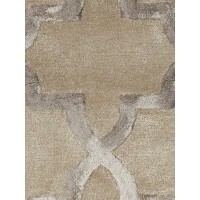 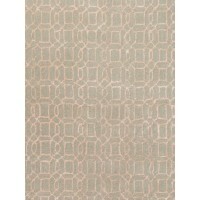 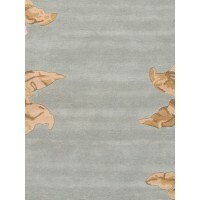 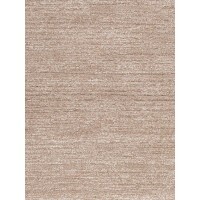 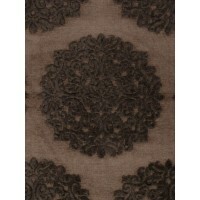 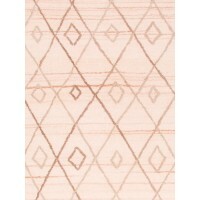 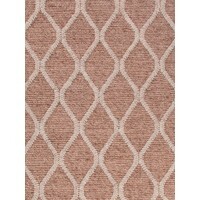 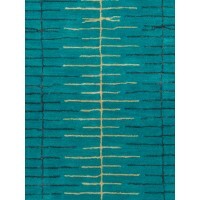 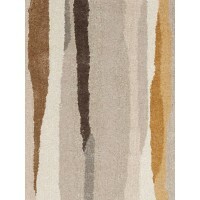 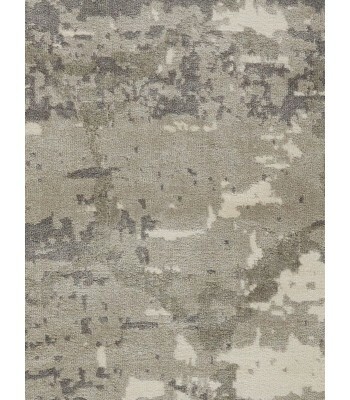 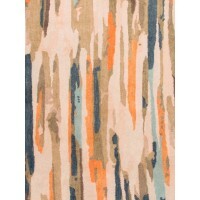 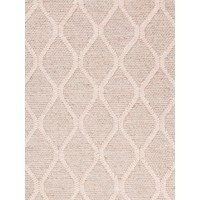 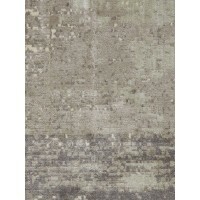 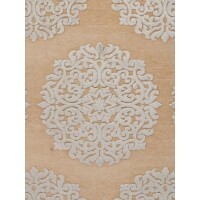 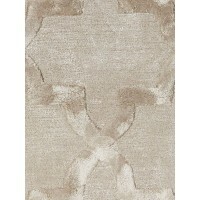 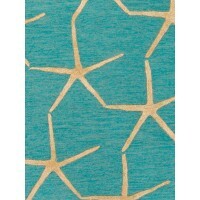 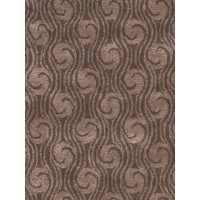 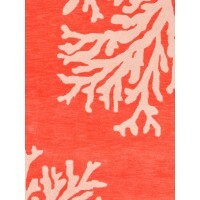 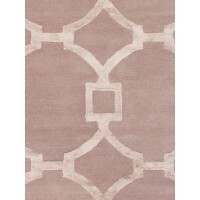 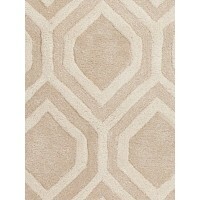 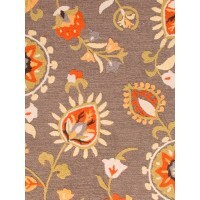 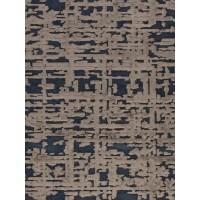 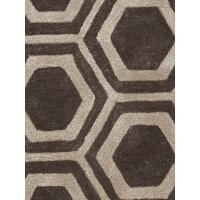 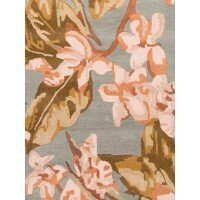 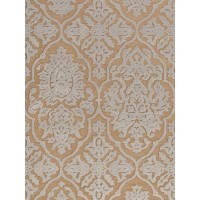 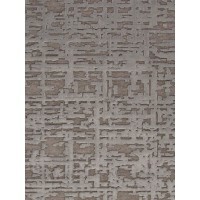 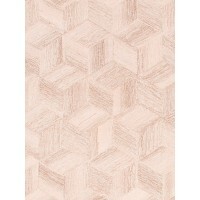 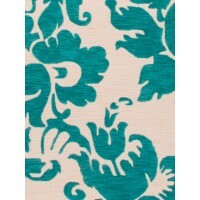 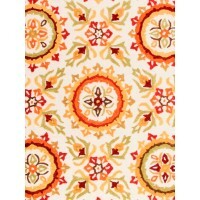 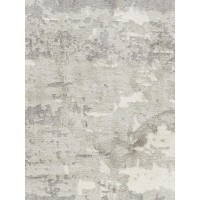 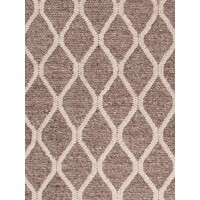 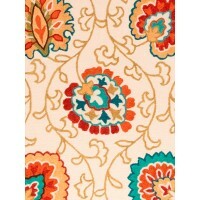 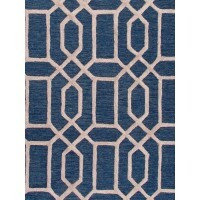 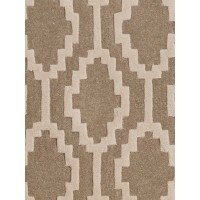 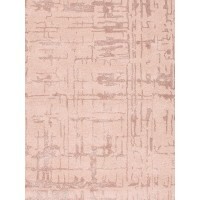 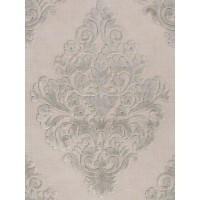 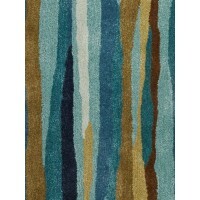 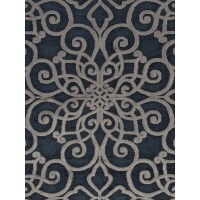 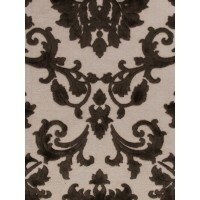 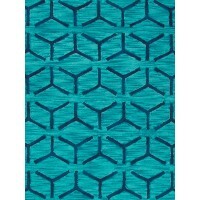 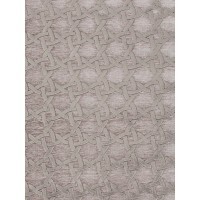 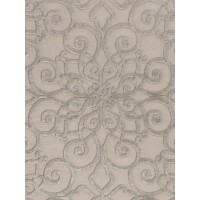 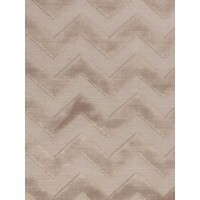 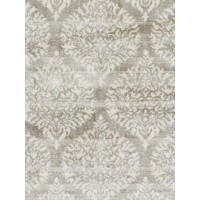 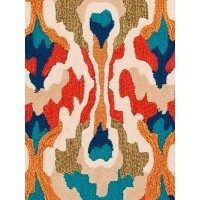 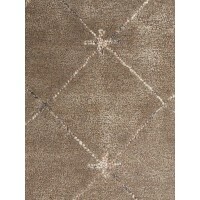 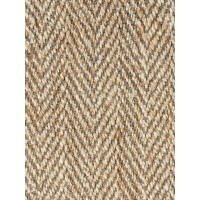 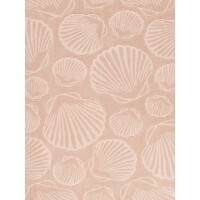 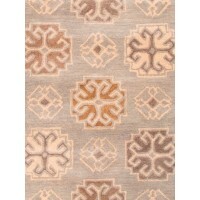 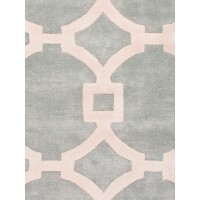 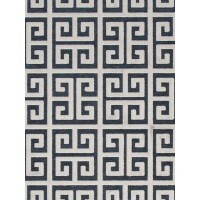 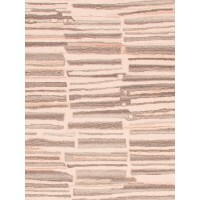 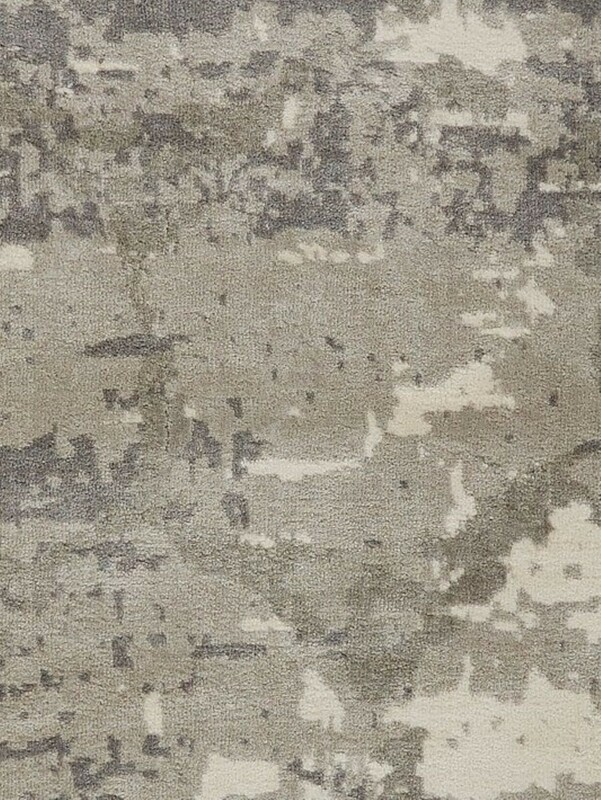 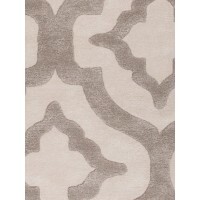 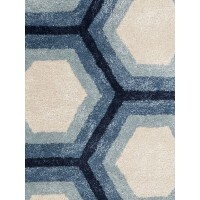 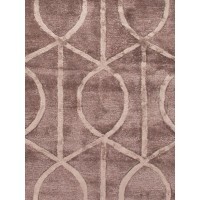 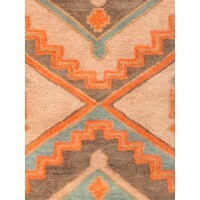 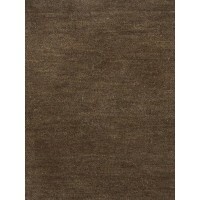 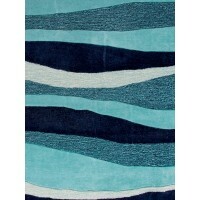 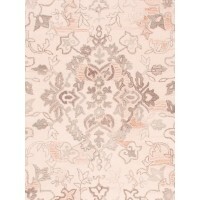 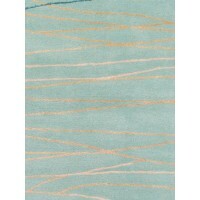 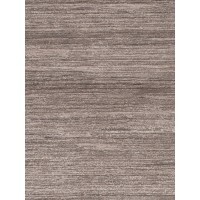 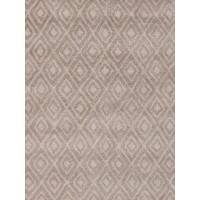 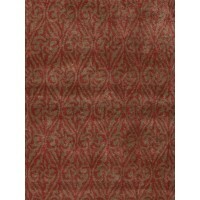 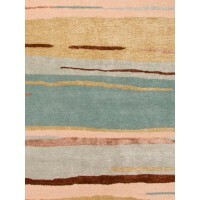 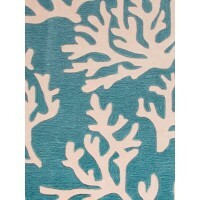 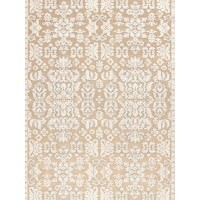 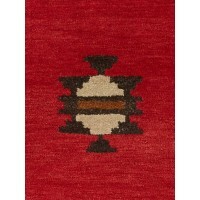 Description : This striking bamboo silk rug takes the latest trend in distressed textiles to a new level. 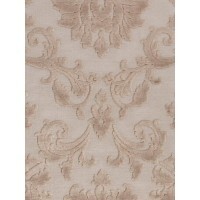 The provocative, on-trend look will captivate aficionados of contemporary d�cor with a flair for the dramatic.